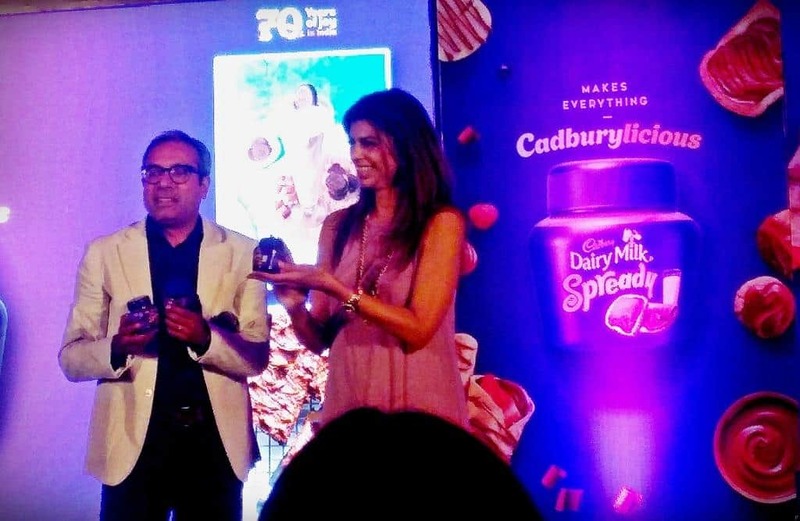 Home / Posts tagged "Cadbury dairy milk recipes"
Share This: Cadbury Dairy Milk is not just a brand, but it is a name which makes a kid’s face glow with an infectious smile, but why only kids? it includes people from all generations, it brings out the little child in them. It is a gift which makes every festival a celebration, a party.